I’ve gotten to know many local families as an Allstate agent in Woolwich Township. I enjoy being a part of the community, and building local relationships is one of the best parts of my job. I look forward to getting to know you and helping you to find the solutions that meet your needs. I have a passion for serving others, and I take great pride in assisting customers as they make decisions on the insurance coverage that will help them protect what matters most. Everyone needs insurance but not all insurance needs are the same. That’s why I enjoy taking a personal approach with customers to help see they have enough coverage for their homeowner’s insurance, auto insurance, recreational vehicles and most importantly their life insurance. I’m committed to helping Woolwich Township, NJ residents assess their immediate and long-term needs and choose options that will help them achieve their goals. As a small business owner, I understand the importance of building a solid foundation for the future and developing long-lasting customer relationships. That's why I'm committed to offering you the same level of service I'd expect from my own business dealings. When you leave my office, I hope you'll feel confident, informed and satisfied in your choices. The way you should feel. Whether you’re looking to explore new coverage options or you want to review an existing policy, my team and I am here to help you. When you want to explore options for protecting your home, personal property, or financial future, I’m available to answer your questions. If you’re already a customer, I’m ready to review your coverage so that you can make any necessary adjustments to fit your changing needs. Call - Call 856-491-2901 email, or visit my agency at 68 Paulsboro RdSte 4 Woolwich Township, NJ 08085 today. Proud to serve the areas of Woolwich Township. Call or email me today for a personalized insurance review. One in four women will experience domestic violence in her lifetime, and financial abuse is the number one reason why women stay in or return to abusive relationships. Without access to money, financial resources or even transportation, victims remain trapped. 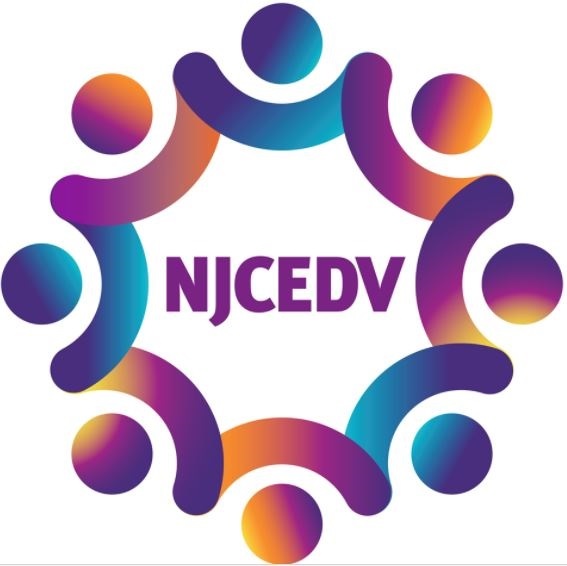 We’re committed to helping survivors in our community have the resources to get help and rebuild their lives, which is why we were proud to support New Jersey Coalition to End Domestic Violence’s work by qualifying them for a $44,000 Allstate Foundation Helping Hands in the Community grant. 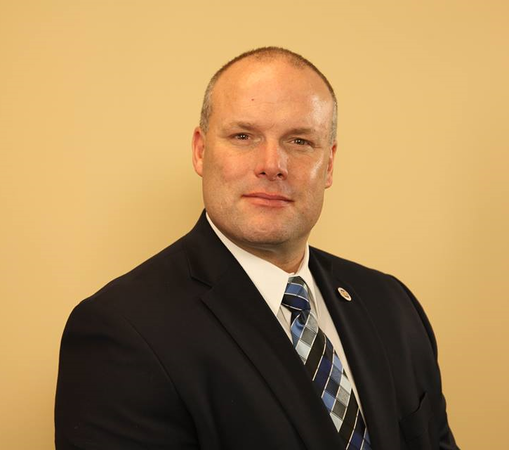 Brian Zimmerman is insurance licensed in the state(s) of New Jersey. If you do not reside in the state(s) of New Jersey, please go to the Find an Agent section on allstate.com to search for another Allstate Agent or Personal Financial Representative.